Halloween is upon us, and a new code has been released to celebrate which unlocks the Green Spider Costume! 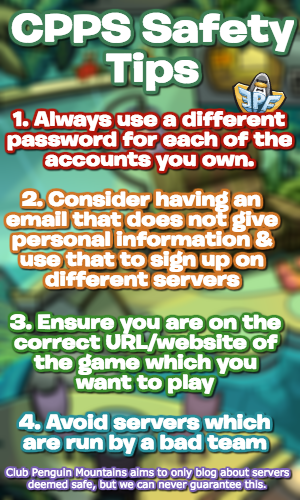 To redeem this code, on the server selection page, click “Unlock Items Online” on the top right, and then “I’ve got a code”. Enter the code HALLOWEEN18 to receive the prize! It’s a pretty cool code, and it’s likely to expire soon, so be sure to redeem it when possible. Thank you very much for reading, and have an enjoyable (and safe) Halloween! Stormclouds were seen in the newspaper, and it’s been confirmed that this Halloween Party (starting later today) will bring a storm too! stu described it as a “Halloween Storm”, and Joee (both administrators) also confirmed that the “storm is coming”! The Halloween Party will begin later today, which is super exciting. 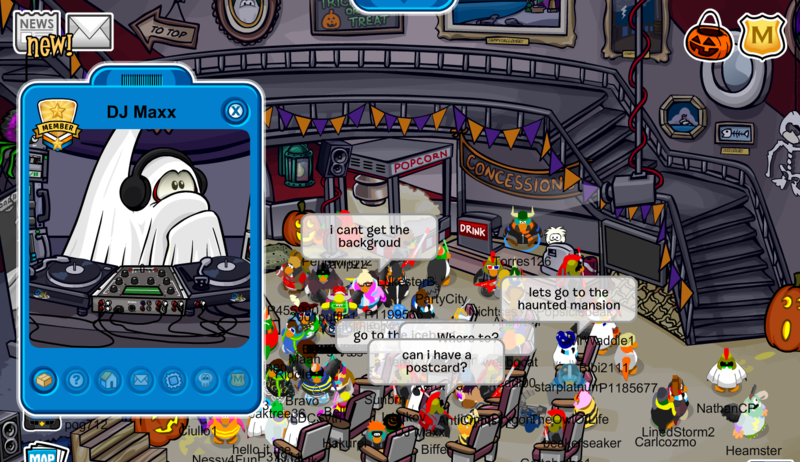 A new edition of the Club Penguin Rewritten, or should I say Club Ghost, Times has been released, and it has a super cool spooky design! For the best experience, I would suggest reading the paper for yourself online, but I’ll do my best to share what was revealed. 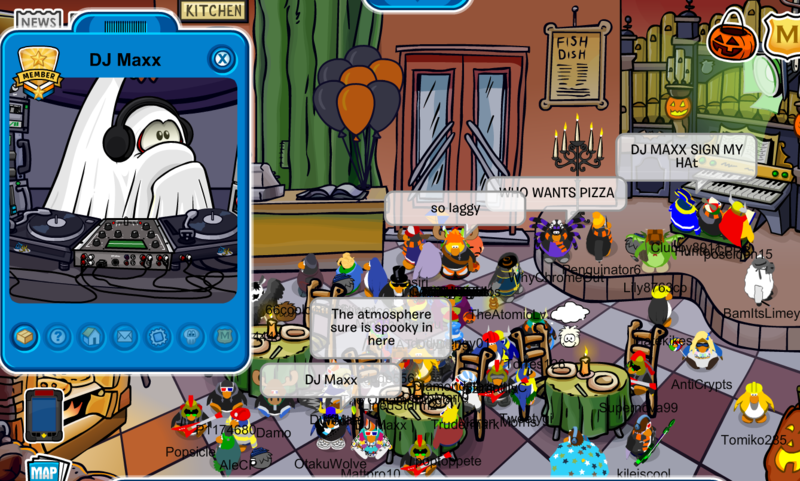 Don’t change your igloo when you enter it! The Halloween Party starts tomorrow! Halloween definitely sounds very exciting, and I can’t wait to check it out tomorrow! Good luck to those who enter the igloo contest too! A new sneak peek has been released by the Club Penguin Rewritten team in the form of a video, which contains voice acting on lots of sneak peeks! It looks very spooky, and the Halloween Party will begin tomorrow, which is super close! I’m very excited, so be sure to check back for more of the latest news and guides. 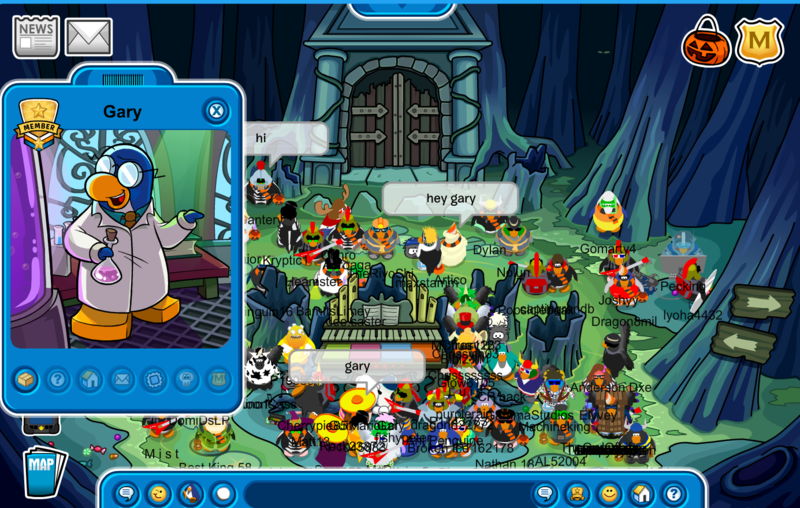 Although Gary still could visit for the eclipse or the Anniversary Party (along with other mascots), Gary is now confirmed to visit for the Halloween Party! It’s good to get confirmation on this, and you can view the Gary Tracker here. Thank you very much for reading, waddle on! 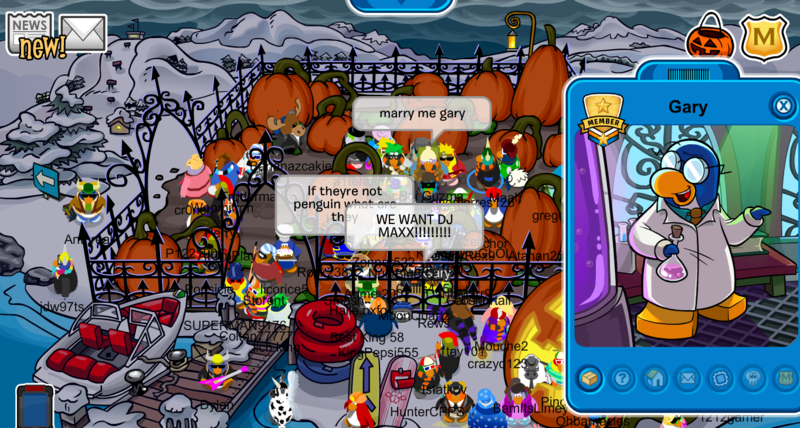 Some more information has been revealed about the Halloween Party, which will begin on October 25th on Club Penguin Rewritten! It’s not known what exactly this means yet, however, it could mean that we’ll get the ability to transform into a ghost. The Haunted House has already been hinted (see here and here) and one of the things which the original Haunted House is known for is offering the Ghost Lab! At the Ghost Lab, we could transform into ghosts. 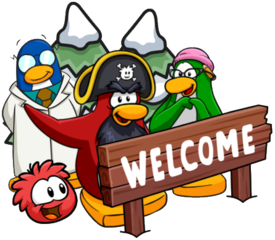 Please note though, this is not confirmed for Club Penguin Rewritten, I’m just sharing this with you in case you wish to make your own conclusions! A new edition of the Club Penguin Rewritten Times has been released, containing information on a strange weather sighting by Gary and Halloween! For the best experience, I would suggest reading the paper for yourself online, but as always, I will try and summarise the news.